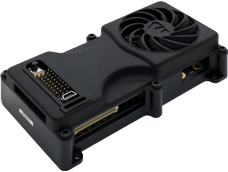 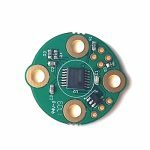 The encoder (rotary position sensor) can be used with the SBGC32 controllers running regular or encoder firmware. 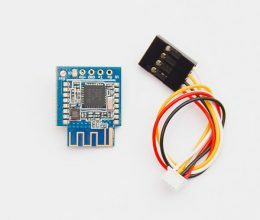 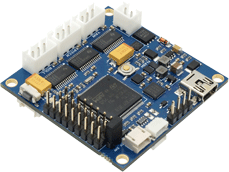 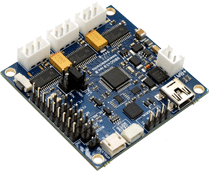 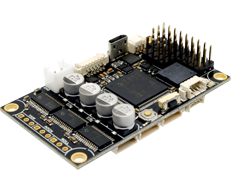 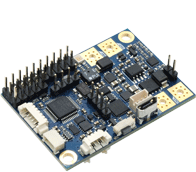 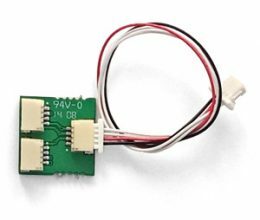 It supports I2C or PWM connection by your choice. 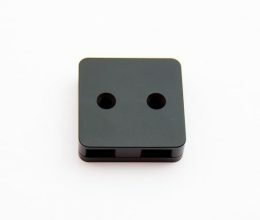 The I2C address can be selected by the soldered jumpers. 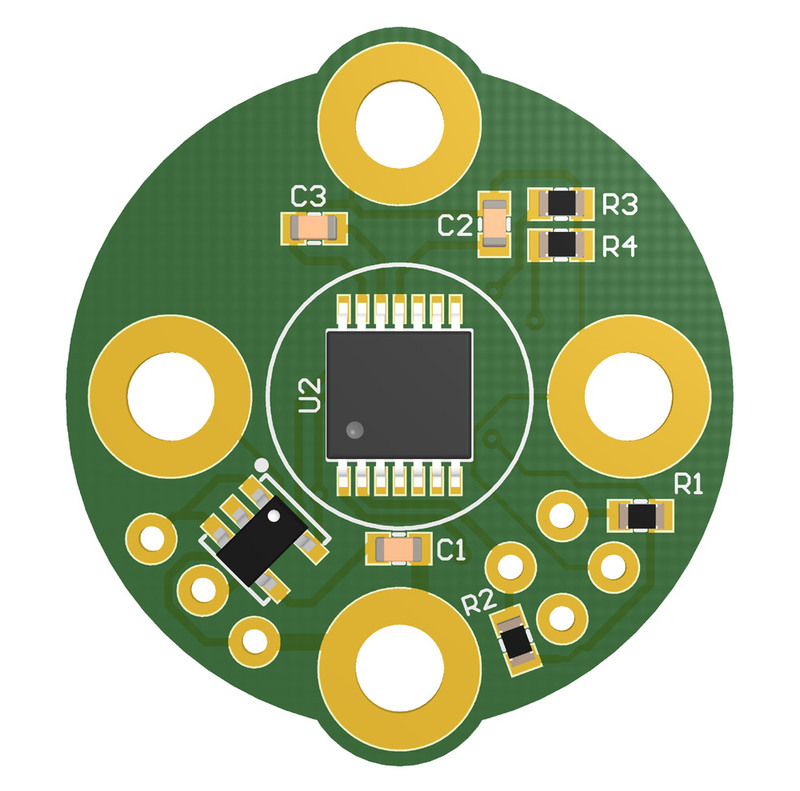 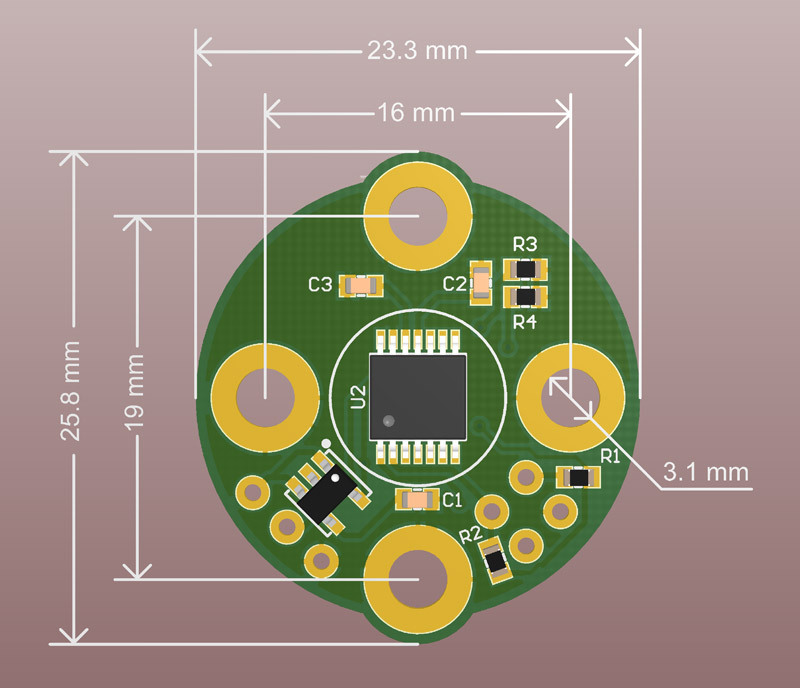 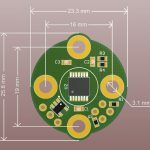 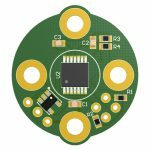 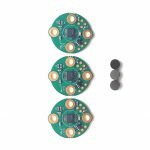 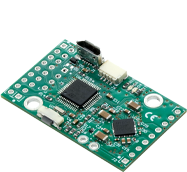 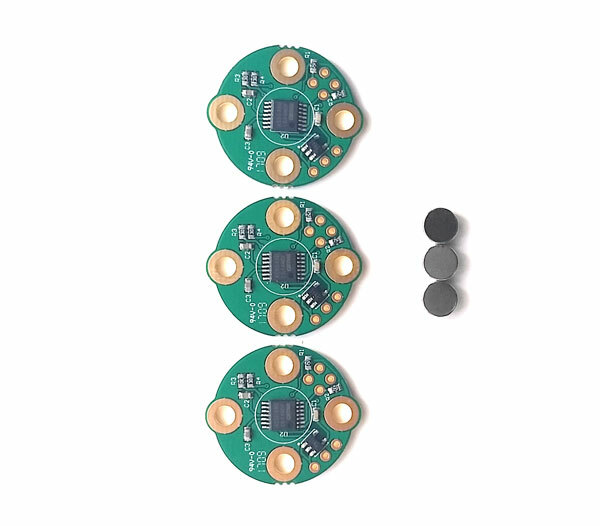 PCB is specially designed to fit mounting holes of small- and middle-sized motors.